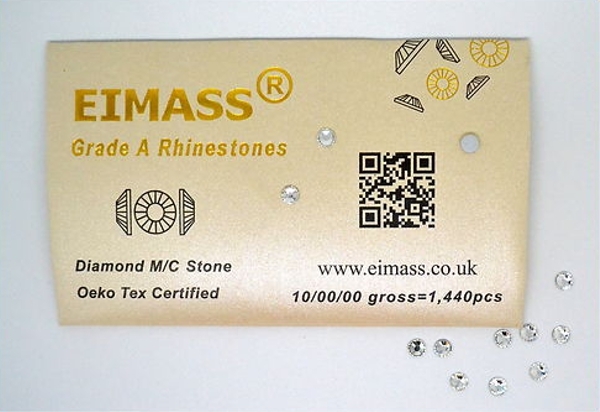 Perfect to embellish costumes, shoes, bags, clothes, wedding dress, cards and much more. These are flat back glass crystals with industrial strength glue backing. The glue will melt using any heat source such as a heat press or hot fix wand or using a hot iron with a damp cloth. Once the glue is melted, you could attach them to any surface. We also sell hot fix wand please see our Accessories category. Pack of 1440 Good quality hot fix glass crystals.